One of the worst things that can happen to a cyclist is bad weather. Imagine planning a road trip for several days and exactly when you want to set off, the weather suddenly changes and ruins your plans. Is there anything you can do to cheer up? Yes, of course! You can do plenty of things online like watching your favorite movies, laughing at hilarious memes or even do something as daring as placing a bet for the Ladbrokes Grand National 2019, the most exciting horse racing event in the world. Of course, if you’re not up to any of these things and want to do something you’re passionate about such as cycling, you can play an online cycling game! Here are some great cycling games that you can try out. 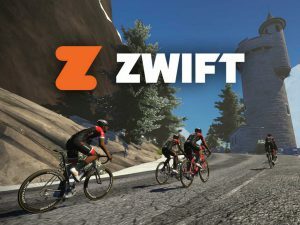 Zwift is a fantastic cycling game that you can play in the multiplayer mode. 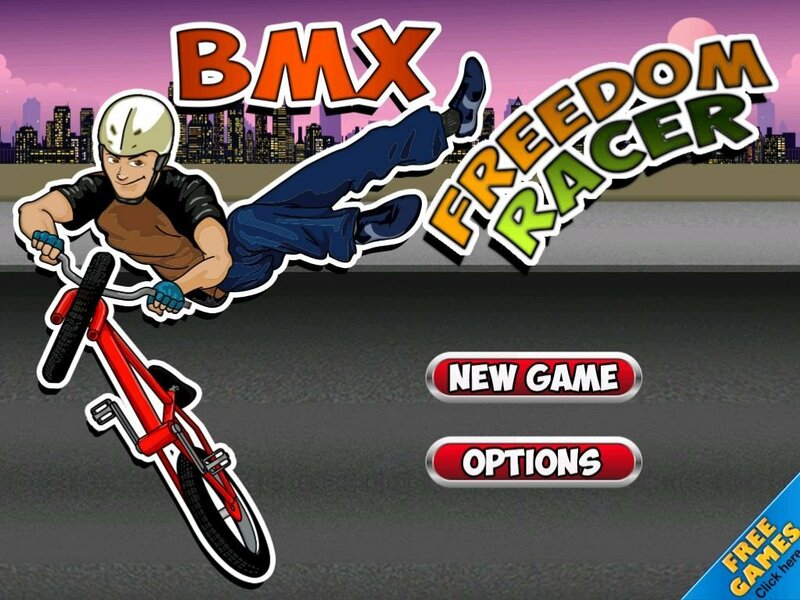 In this game, you can ride a bicycle, interact or compete with other players, but that’s not all. This is not an ordinary video game; in fact, this game is the closest thing to real cycling. You can set your bike on a turbo trainer connected to the game and you can ride your bike through a virtual world. What you need to do is enter your height and weight and the game sends the information to the turbo trainer and changes the level of resistance depending on your location in the virtual world. This creates a feeling of riding your bike in the real world. However, the difference is that you cannot feel the wind on your skin and the screen resolution is not as good as the real environment. Zwift was launched in 2014 exclusively for the PC, but thanks to its increasing popularity, today you can play it on iOS and Apple TV. This amazing game is played by more than 590 thousand people. 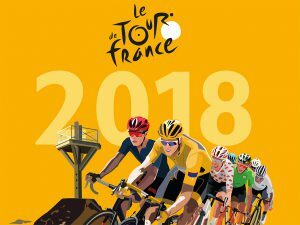 While Zwift can help you do your daily exercise, Le Tour de France 2018 is a perfect game to work on your cycling strategies. In this game, you lead a team of 5 racers on a quest to conquer the entire cycling world. Unlike Zwift this is not an action game, but a manager simulation. You recruit your racers and improve their stats by winning races, which you do by managing your racers’ actions during the race. You can give commands such as wait for the next group, collaborate, don’t collaborate, try to escape, give all you have and so on. Your commands affect the speed and stamina of your racers. Once you feel confident in your skills, you can play the game in the multiplayer mode against players from all around the world. To play this game you will need an Internet connection and the iPhone5, iPod touch 6th Generation, iPad 3 or iPad Mini 2nd Generation or newer models. This game doesn’t try to emulate real cycling, but it allows you to have a lot of fun doing tricks, jumping over obstacles and riding a mountain bike in a wonderful 2.5D world. The game has cute graphics and amazing soundtracks and it can be played on Android. Although playing a game is not the same as riding a bike, multiplayer games give us an opportunity to meet people who like the same things that we do. Maybe you can find a new cycling buddy.